Trade bodies have rejected ad agency calls for a new code of practice for new-business pitches. The Corner founding partner Neil Simpson earned applause at an Oystercatchers debate last week when he said a new code of practice could stop clients from "abusing" the process. The IPA and ISBA said there is no need to update the guidance they jointly issued in 2011, called The Good Pitch, which proposed six principles on best practice. However, some agency executives disagreed, telling Campaign that "the world has changed" and expressing support for Simpson’s suggestion. One network agency chief executive, who did not want to be named, said brands are holding pitches to get creative ideas for free. He said: "The best thing would be to have a general limit of three agencies on a shortlist." 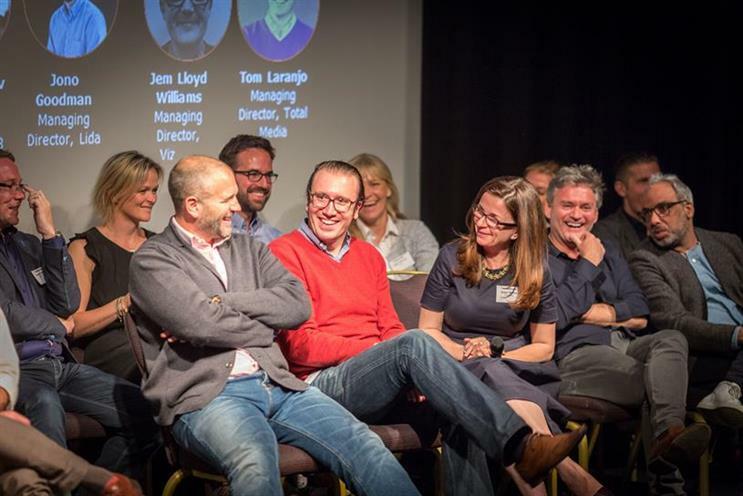 Ian Pearman, chief executive of Abbott Mead Vickers BBDO, said introducing a code of practice would help the "minority" of brands that run bad pitches. He added: "For those who have good intent but lack experience, it would help educate on issues that may not even have occurred to them. And to the handful of brands who are wilfully tricky, it would serve as an accepted yardstick against which their bad behaviours could be highlighted." Scott Knox, managing director of the Marketing Agencies Association, has been particularly vocal about the bad behaviour of marketers during pitches. He was sceptical about the proposal, suggesting it could lead to "another nicely designed pamphlet". But he said: "If this is about creating an action-oriented code of conduct, then I invite all of those interested to an event at the MAA to discuss the idea on 25 July."